Open Houses coming soon! Click here for dates and to RSVP! 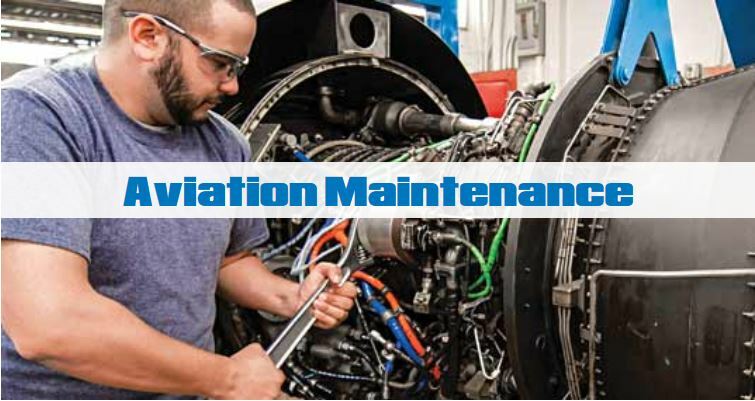 What better place to repair aircraft than the beach? PIA’s Myrtle Beach South Carolina campus is no farther than 5 minutes from the shore, and the area is a hotspot for concerts, shopping and entertainment. 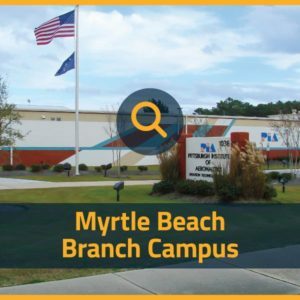 PIA’s Myrtle Beach Campus is located at the International Technology and Aerospace Park, near South Carolina’s Myrtle Beach International Airport. PIA’s airport location provides an ideal atmosphere for aviation training as well as aircraft accessibility to the school’s facilities. 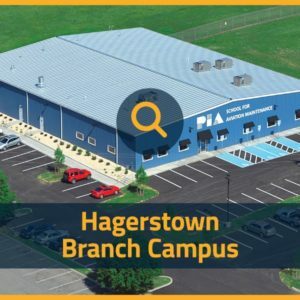 The 26,000 sq ft facility houses classrooms, a student resource center with a computer lab and publications library, and shop areas for aircraft propulsion systems, electricity, sheet metal, hydraulics, instruments & controls, composite materials, non-destructive testing, welding, and painting. You can feel confident you will get the attention you deserve with an average class size of 11 students per 1 instructor. Calculation based on employable graduates between July 1, 2017 and June 30, 2018. 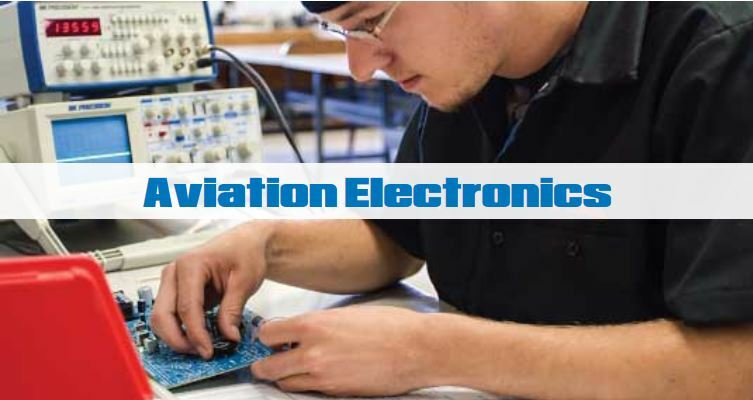 The AMT program prepares students for the FAA Airframe and Powerplant Certification Exams. The charges for books, tools and supplies are approximate charges and are subject to sales tax where applicable. Prices may change without notice. As you prepare for your education, it’s important to know you’re not alone in navigating your financial plan. Most students depend on a financial plan that incorporates multiple resources. 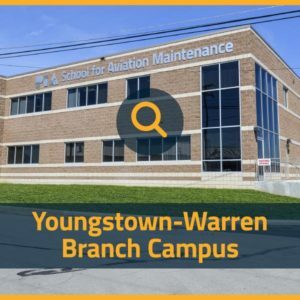 Together, we’ll explore your eligibility for various financial aid programs, loans, grants and scholarships to help you figure out what’s best for your unique situation. Here at PIA, we believe that a high-quality education should be delivered with transparency, including understanding how your investment measures with your earning potential. A stable financial plan should have no surprises, and that’s exactly what you can expect when you meet with the PIA Financial Aid Office. One of the most common questions I hear in Admissions is ‘Where am I going to live since you don’t have residence halls?’ or ‘Where is my son/daughter going to stay for school and is it safe?’ I remember when I went off to college it was fairly simple because I stayed in a residence hall, but I also remember it was awfully expensive and my parents and I had no control over who I lived with. While moving to school at PIA isn’t quite as simple as attending a school with a residence hall, you can work to set your sights on a place within your budget. 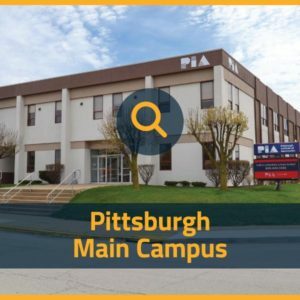 To make this search easier, PIA provides a list of properties that have been used by PIA students in the past as well as several new listings. This list is not a recommendation or guarantee by PIA. In addition, the Internet can also be a powerful tool when searching on one’s own. All arrangements are between the student and the property manager or owner. PIA IS NOT INVOLVED IN THESE AGREEMENTS IN ANY MANNER. The Club is available to PIA students at great rates! For more information, check out their website or call 843-628-6777. Are You Ready For Career Training? The fun, online quiz takes 3-minutes to complete and you’ll get a personalized report. Identify your strengths and social style plus the training and positions you’re best suited for. 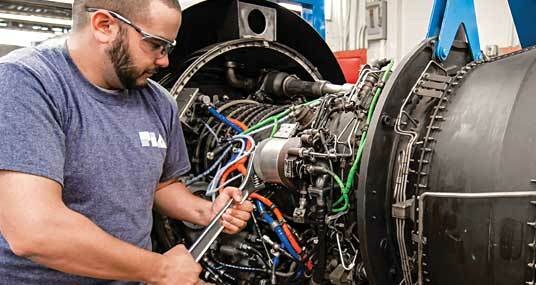 Get Your Career Training Readiness score now.